Wanted to share a quick list of tips I sent to my sister Mary this past weekend. She's a burgeoning photographer with a great portfolio. Check out her Etsy site too. I've done a fair bit of travel photography and picked up a bunch of tips from travel photo pros like Rick Sammon, Frederick Van Johnson, Karen Hutton, and Martin Bailey. When my sister reached out to me this week in prep for our family trip to Italy this spring, I was prepped to share! So here's my quick list of packing tips - PLEASE comment and share your tips as well! Really slim down on all of the gear. One of the reasons I like my Lumix GX and lenses - so small and light. 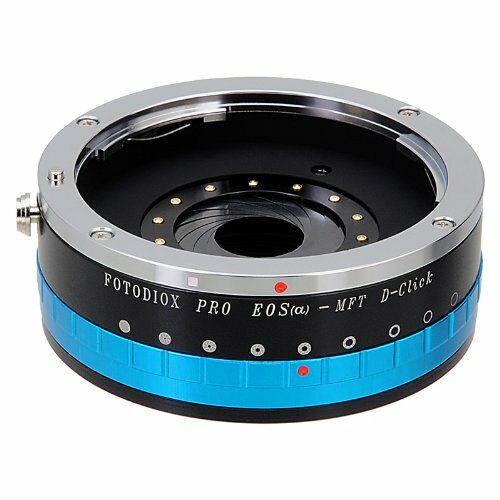 The rest of your gear supports your camera. Small mirrorless cameras provide a "packing annuity" shrinking the size and weight of almost all of the rest of your gear. You'll see what I mean as you read the tips. The fewer the logos and shiny objects the better. My friends often use black electrical tape to cover logos on their cameras. 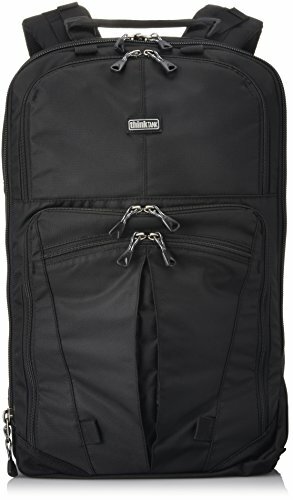 For walk around - Use a bag that doesn't scream "I have expensive camera gear inside!". 2nd bag should flat pack into your luggage or main gear bag. Here are a couple of examples or something like this. High quality zoom lenses are good for travel. 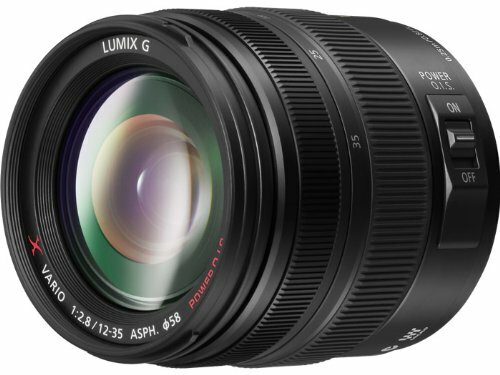 Mirrorless lenses are light and tiny. Sm - ALL. The following are my "holy trinity" of lenses. Each of these lenses fits in the palm of my hand. 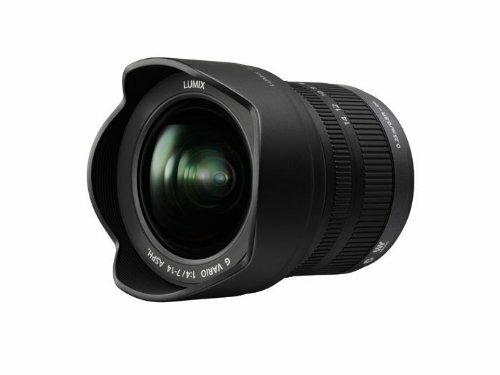 Next most used lens! Prime but super versatile! If you think you'll take a lot of portraits, throw a Long Prime in your bag: 85mm f1.8. 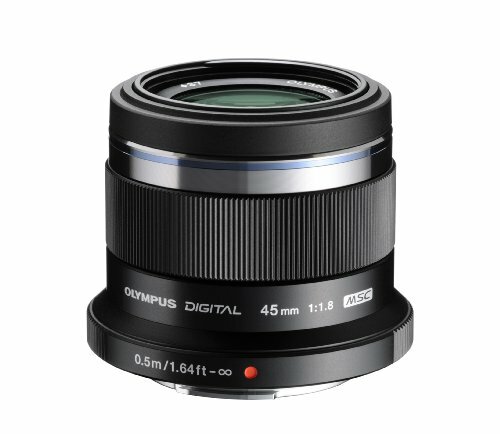 Here is my Olympus 45mm f1.8 -- see, tiny. 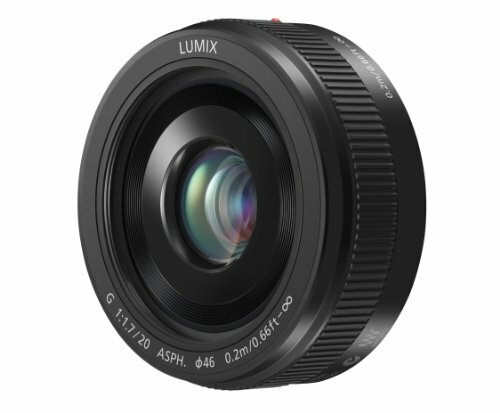 Lens adapters like this one let me fit more common Canon EOS lenses onto my Lumix mirrorless camera. 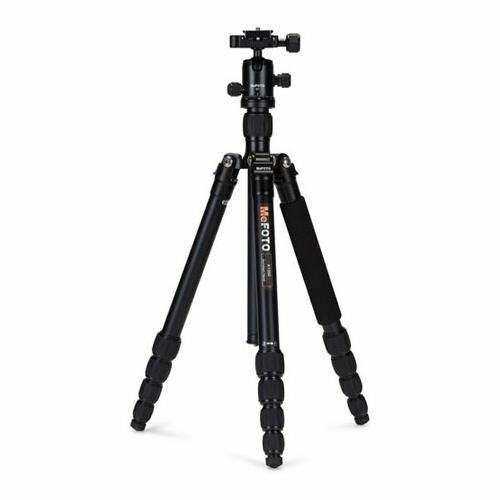 Mirrorless cameras are smaller and lighter so too are the tripods that support them. Nothing screams "I AM A TOURIST" like a crazy camera strap. Instead I use this wrist strap from Peak Design. 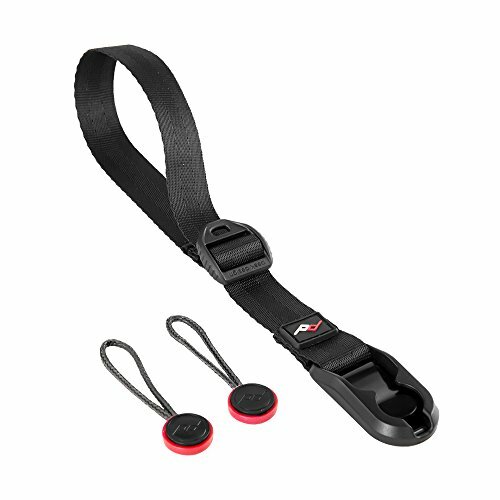 Shooting small lightweight mirrorless cameras makes wrist straps a better choice. Number them so you know which is charged, depleted. Use a label maker to label the batts with your email and phone number. Same deal here: number and label these. If you bring multiple cameras, then also label the card to match the camera. For backing up photos, duh. 1TB preferred. Minimum 500GB. SSD preferred -- no moving parts to damage during travel. Ok ok - I'm cheating. It's a catch-all category. But seriously everything here is mighty useful and takes up little space and weight. 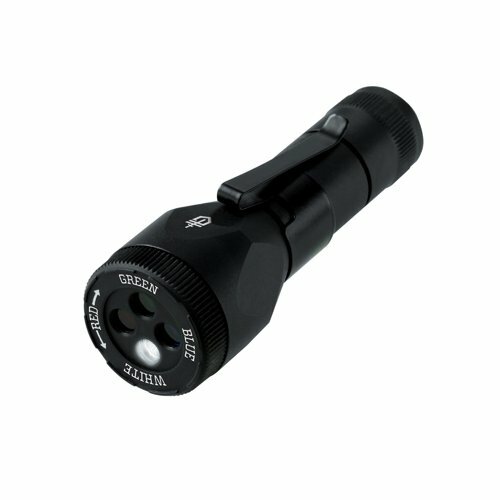 Small LED flashlight for night photos. Get one with a red filter to preserve night vision. I always carry this Gerber Recon Multicolor Flashlight. 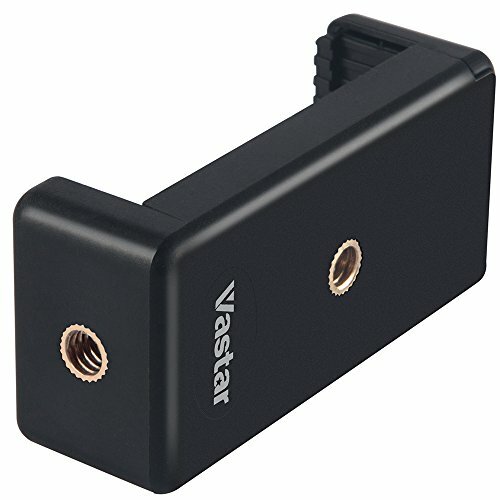 Mobile phone tripod mount adapter. For time lapse shots with your phone. 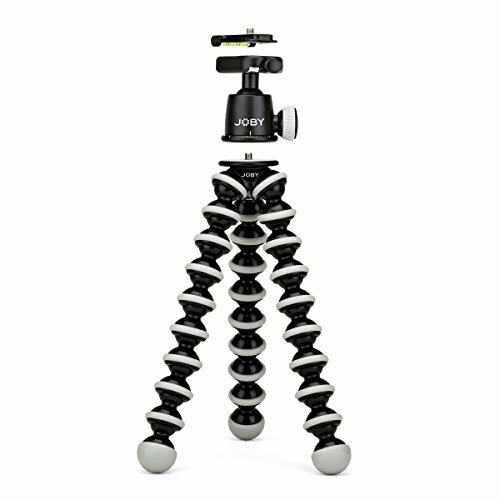 Get one with a threads to fit your tripod. I attach an arca-swiss plate to mine that way I can pop it into the tripod in a second. Ridonkulously useful for cleaning your gear. 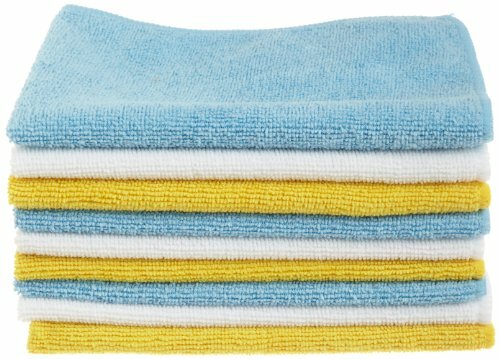 Easily washable and dry fast. PLEASE SHARE your packing tips and comments with me! Good traveling!